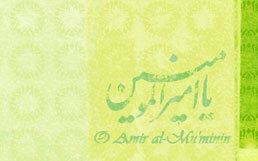 The wallpapers are prepared on some specific occasions and are available in different sizes. You may click on the each picture in order to download it. Online view: Click on the icon. Downloadable: Click on the icon to download the file in executable format.